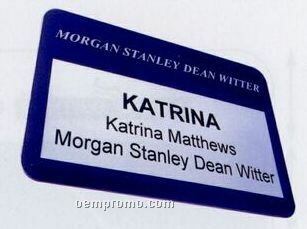 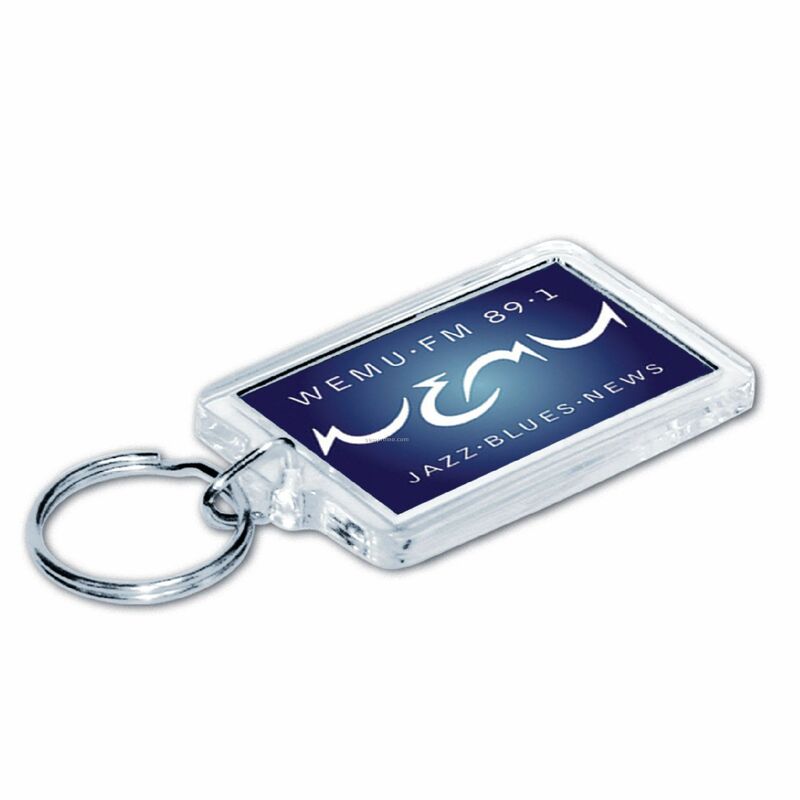 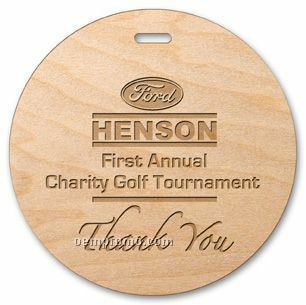 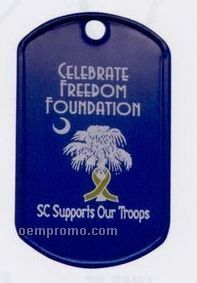 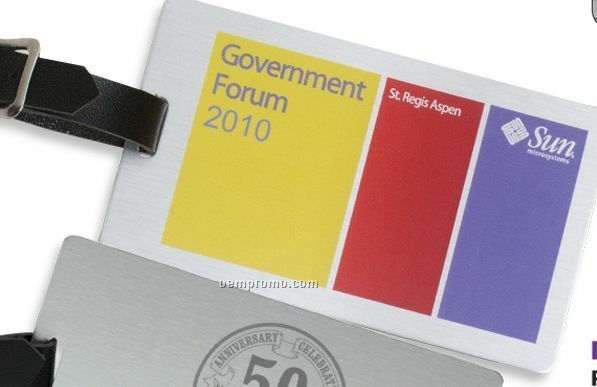 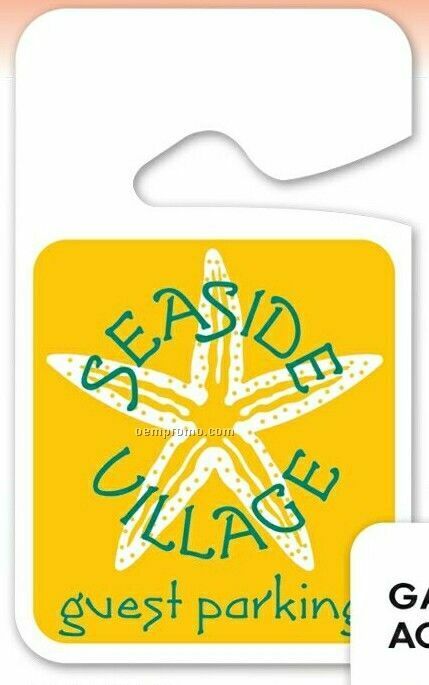 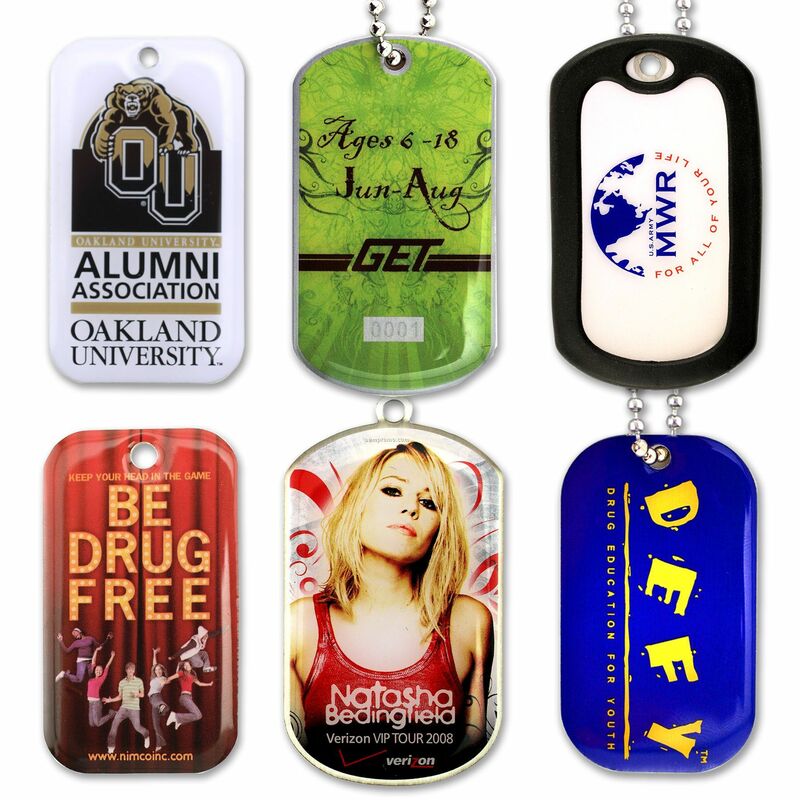 Golf Bag Tag Full Color W/ Business Card Pocket 4-1/4"X2-1/4"
Description: Gloss vinyl plastic. 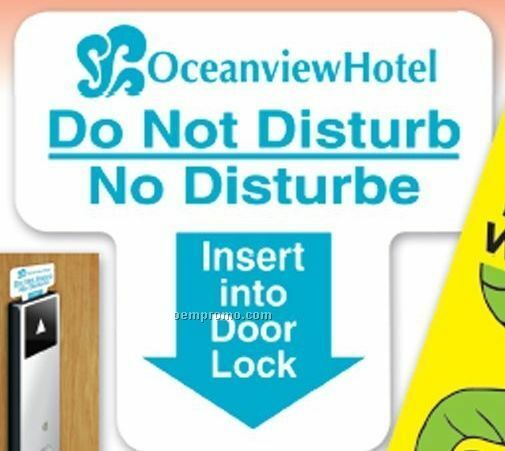 Please specify thickness when ordering. 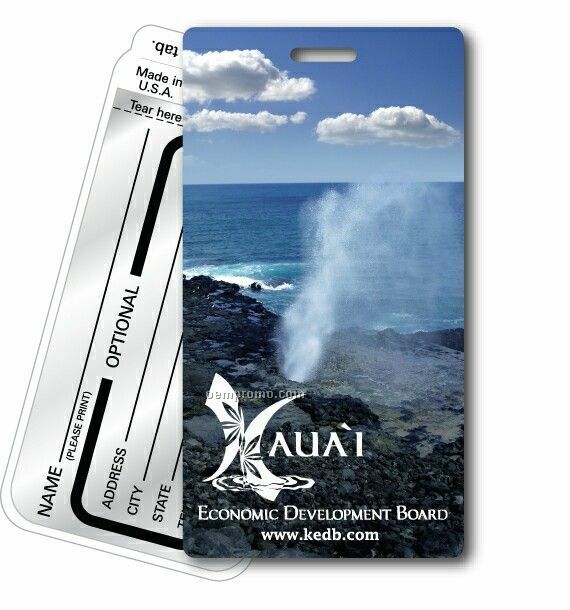 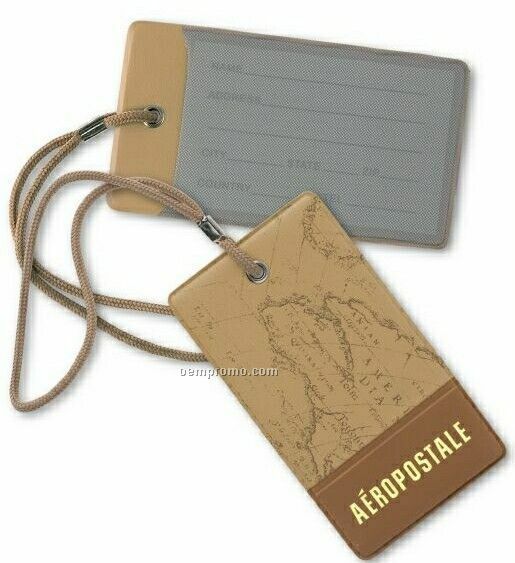 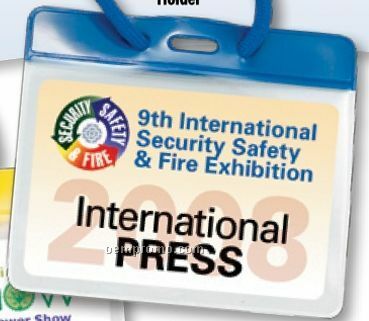 Heat Laminated Tag - Shirt Shape - 5.25 X 5"